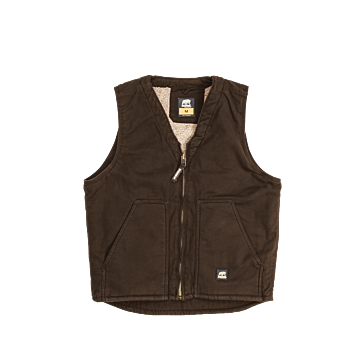 When working like a bear is all you do, you need clothing that isn't going to cower at the first sight of grime and sweat. 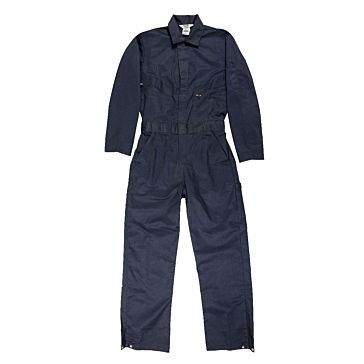 Berne® workwear has been the go-to for more than a century among guys and girls who love to get their hands dirty. 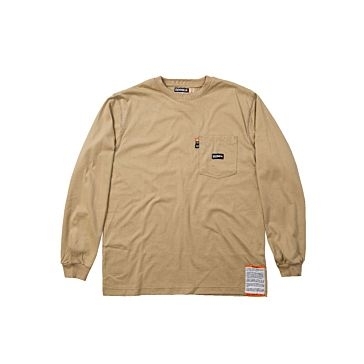 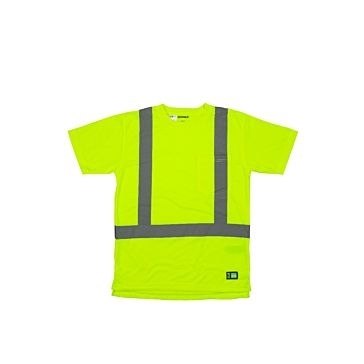 Originally designed for the Midwestern farming community, this Indiana-based company now offers apparel for every blue-collar occupation, including construction workers, factory workers and mechanics. 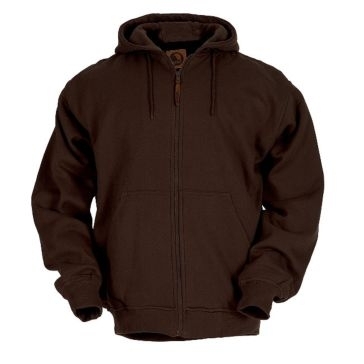 You'll find Berne in many home closets as well for DIY projects, hunting, fishing and other activities. 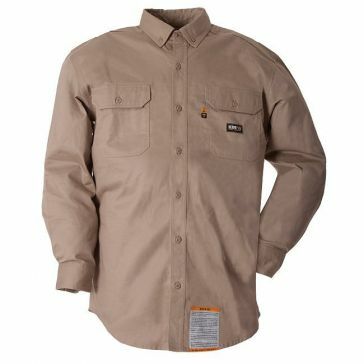 The Farm & Home Supply team is ready to outfit your hard-working lifestyle with the right clothing. Berne overalls and coveralls are their most popular item, proving tough protection from cold, fire, bruises, impacts and other hazards. 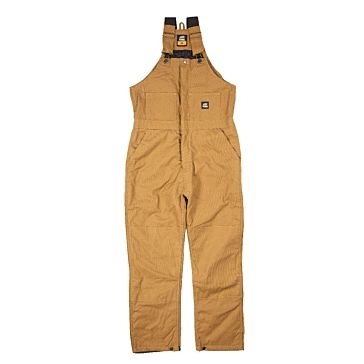 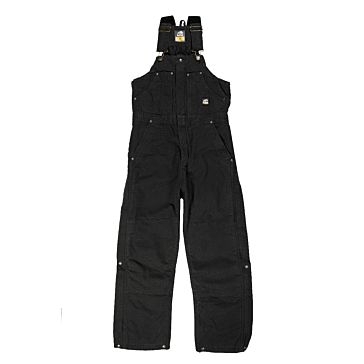 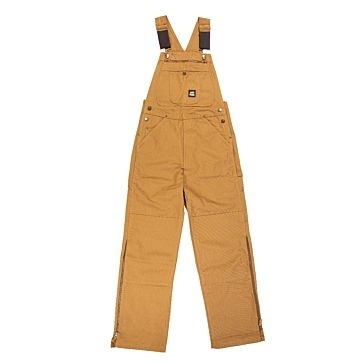 We stock men's and women's insulated bib overalls for winter use and unlined overalls for summer work. 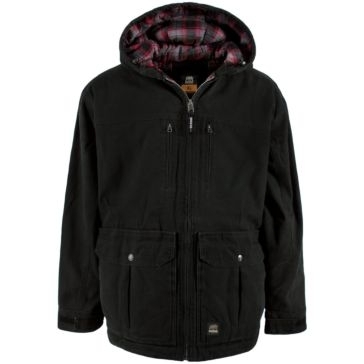 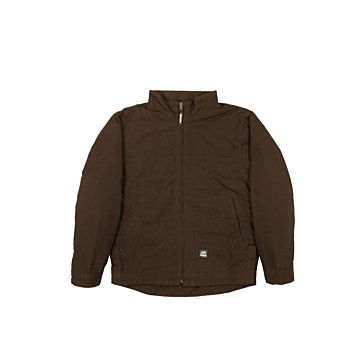 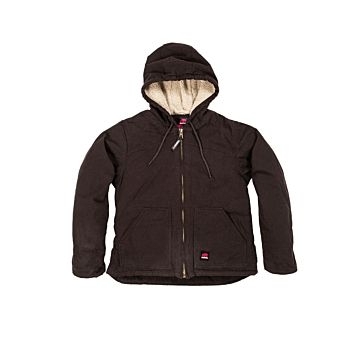 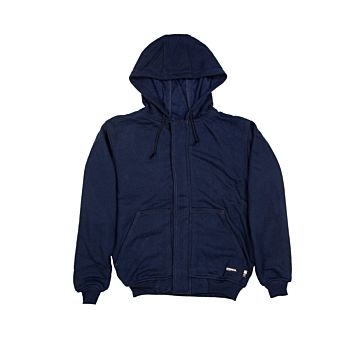 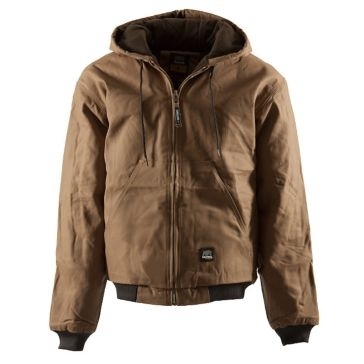 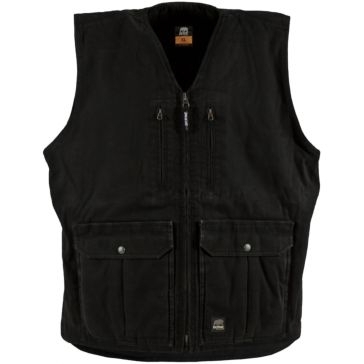 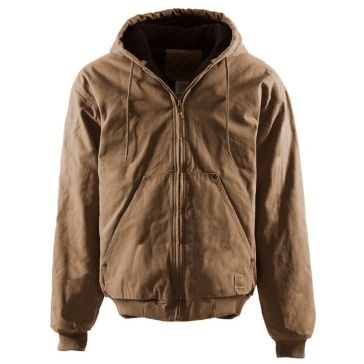 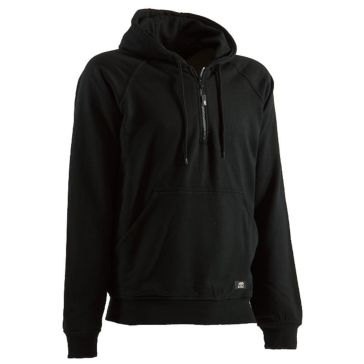 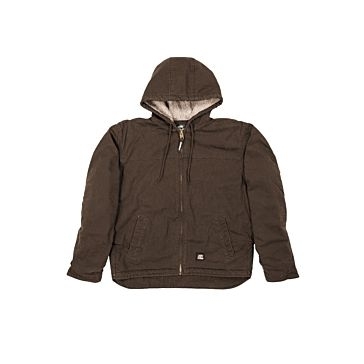 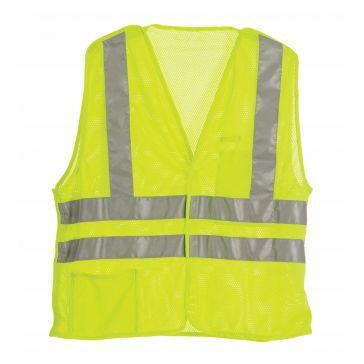 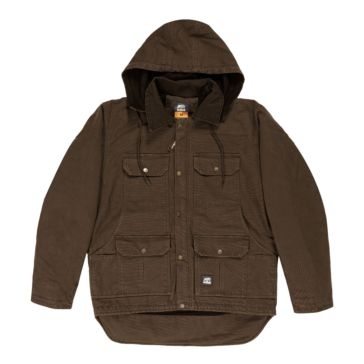 You'll also find Berne coats and work jackets, hooded sweatshirts, quilt vets, flannel-lined jeans, hi-vis safety vests and many other garments. 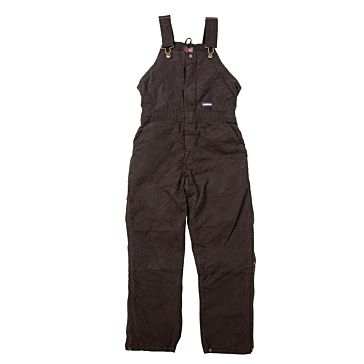 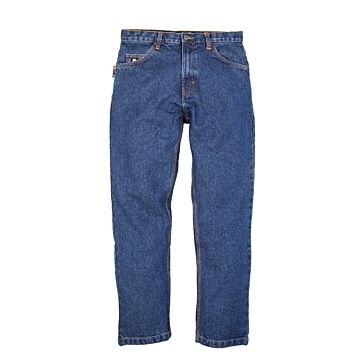 These work clothes come in numerous sizes and colors for craftspeople of all ages. 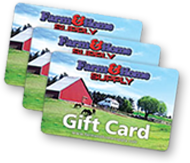 Stop by one of our stores in Illinois, Missouri or Iowa to try before you buy!